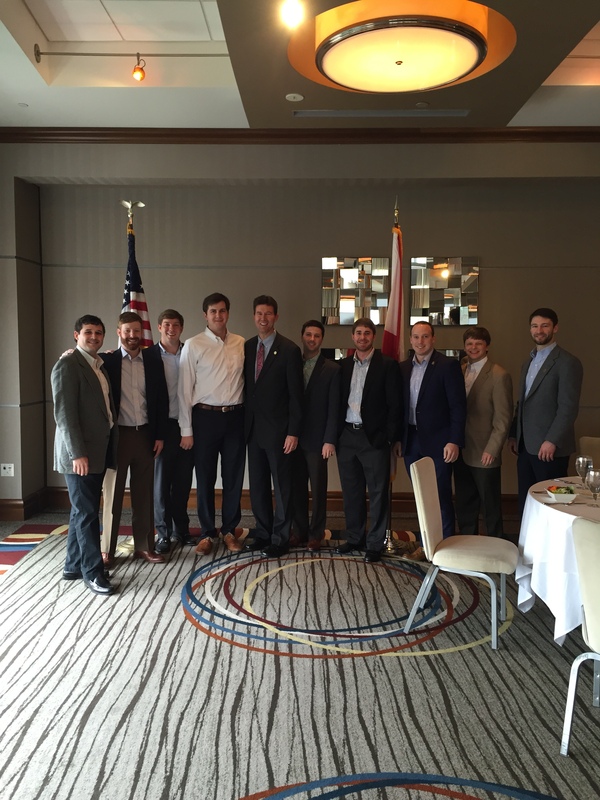 On Thursday, January 22nd, 2015, we kicked off our first luncheon of the year with guest speaker and Secretary of State, John Merrill. As an organization, we were very fortunate to have Mr. Merrill provide his insightful knowledge about his work with the State. We are very excited to have such a motivated individual as the Secretary for the State of Alabama!